Munster Driving Campus is the only off-road driving campus in Ireland that gives the student all the challenges which they will encounter on our country roads, minus the traffic. When students reach a safe level of competency we then proceed to the public road to complete the mandatory E.D.T. (Essential Driver Training) lessons. 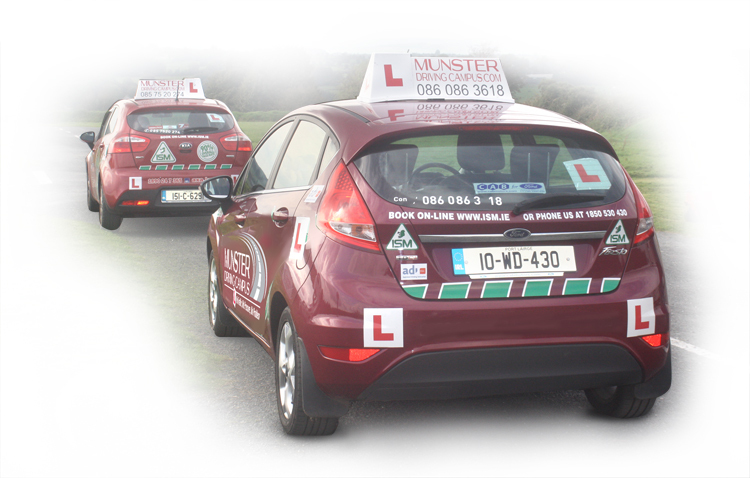 We also cater for teenagers and under 17’s without a learner permit. Early professional advice will prevent those bad habits.